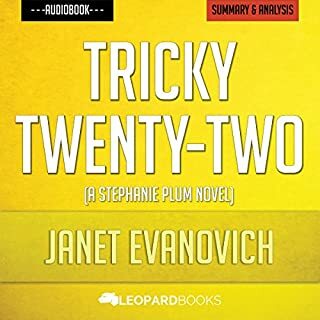 In Tricky Twenty-Two, the 22nd book in Janet Evanovich's Stephanie Plum series, Stephanie Plum finds even more adventure in her seemingly boring life. 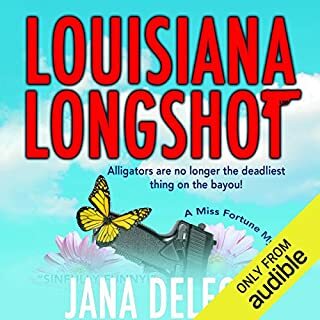 Working as a bounty hunter for her cousin Vinnie's bail bond business, she encounters some interesting characters. This time, these charades put Stephanie in the middle of a triple murder investigation. How will this end? Will her life be in danger? In this book, Stephanie experiences everything from the odd to the dangerous. 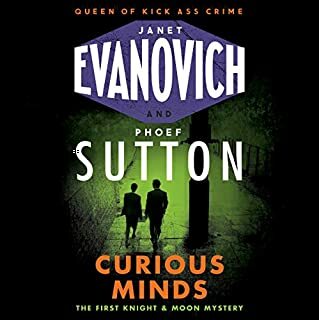 A thrilling and fast-paced mystery in the much-loved Stephanie Plum series from number one New York Times best-selling author Janet Evanovich. 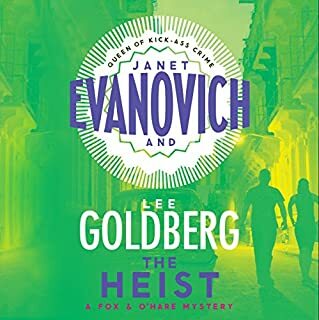 Celebrate Stephanie Plum's silver anniversary as she faces the toughest puzzle of her career in the 25th entry in Janet Evanovich's number one New York Times best-selling series. loved it. 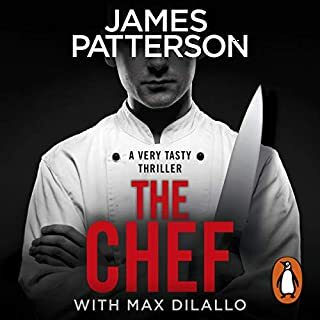 loved the way the narrator made all the characters sound different and interesting. 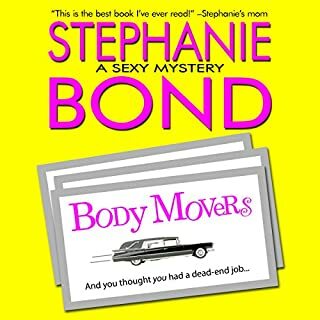 Love a good Stephanie mystery!! Recycled character names, none of the usual plot themes one looks forward to (funeral viewings, Grandma) and formulaic writing. Disappointing and not worth the credit. 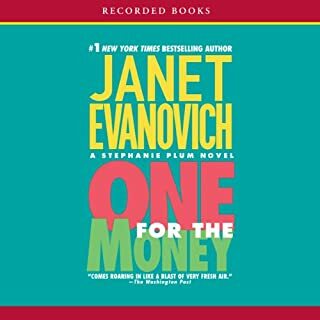 Hooray Janet Evanovich is back to her best with this Stephanie Plum romp. This is a great joy to me as Stephanie Plum is comfort food for me when I need a pick me up light read. I revisit them regularly, like some people do with reruns of ‘Friends’. 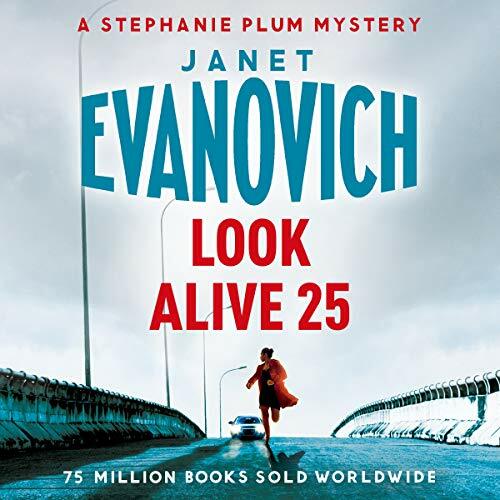 In number 25, the storyline is much better than in the previous book which disappointed me. I felt quite worried that this one would be as bad but no! It was a good, fun story that actually made sense. No irritating Diesel, although the weird Wolf makes a cameo. A lot of the usual characters make an appearance although Grandma Mazur isn’t as prominent as in previous books. Ranger and Morelli are they as are Tank and Hal. 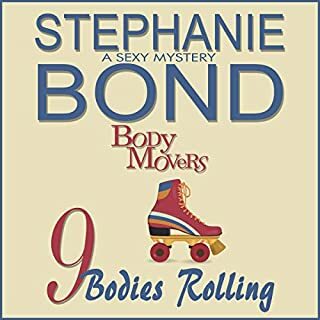 There are some surprising omissions in the storyline: Stephanie’s car doesn’t blow up, there is no mention of the Buick, Big Blue and neither Mooner nor Randy make an appearance. Despite this change and perhaps because of it, this is a good Stephanie Plum book. It hits all the right spots in the Plum formula. Lots of slap stick humour and getting into a mess for Stephanie and her sidekick Lula. 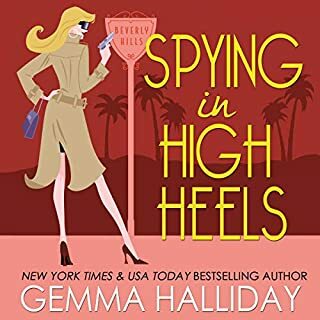 It’s a hoot, I actually laughed out loud and it tackles the stupid obsession we have in the 21st century with reality tv. Yay! She’s back on form! All in all, happy days. 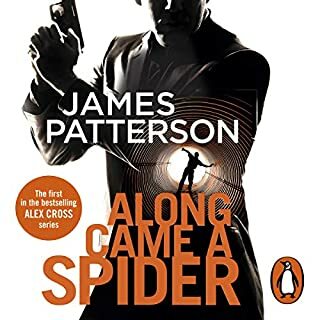 This is the first Audible book i have listened to and I wasn't sure if I would like someone else putting a voice to some of my favourite characters. Also I am a very fast reader and would have read the story in much less time! However the day was one of those unexpected Northern England miracles of glorious hot April sunshine and it was a holiday so I lay on my lounger in the garden and switched on. 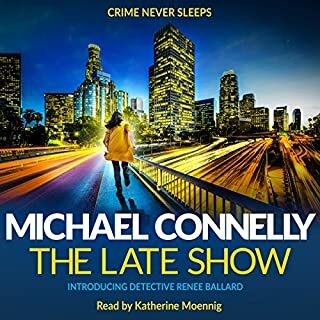 It took a few minutes to get used to the narrator's voice and the speed of reading then, apart from the odd interruption by dogs needing food, I spent the whole day in a state of total relaxation, delighted to be joining Stephanie, Lula, Morelli and Ranger in their latest escapade. 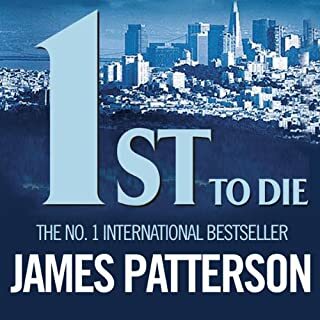 I found the story was much better than the last one or two of this series, keeping my interest right to the end and Lorelei King's characterisations were first class. Her interpretation of each character was excellent. I loved her Lula and Connie. 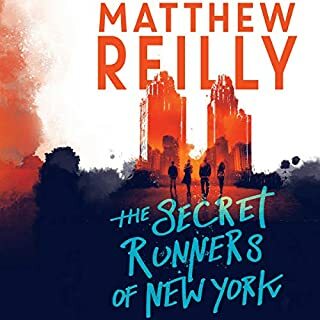 I was not so thrilled with Morelli and Ranger, it is hard for a female reader to depict a man's voice perfectly but that did nothing to spoil my enjoyment of an excellent book and a perfect lazy day! 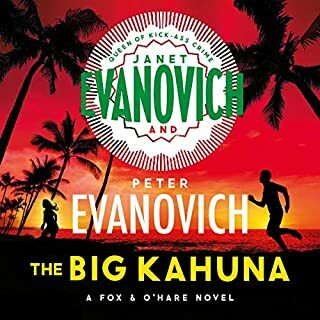 I have read all of the Evanovich books in the Stephanie Plum series and this is by far the worst. The plot was strange I know the plots usually are I thought what is the point. I felt myself not listening to the audio version and drifting off and thinking of something else. 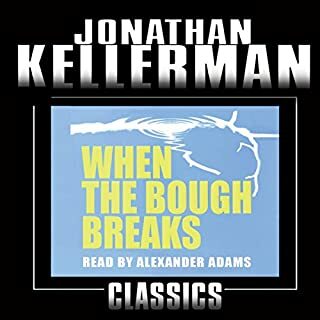 Not sure if I will read/listen to the next book. Only if it was on sale. 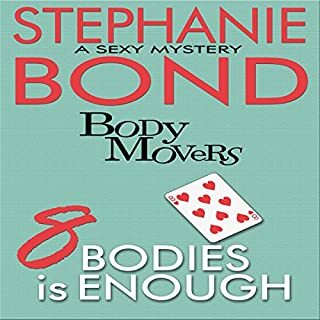 I usually laugh my way through the Stephanie Plum series of books. I think I managed a couple of smiles on this occasion. 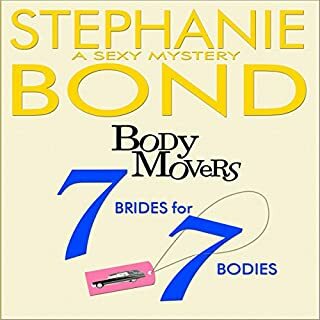 This is a 'nice' listen in between heavier novels, I had read the Stephanie Plum novels for years, they are as daft as they come, but somehow, I like Stephanie, and Lula and all the other characters.